Heisler’s Super Valu – A few people have inquired about Heisler’s Super Valu. 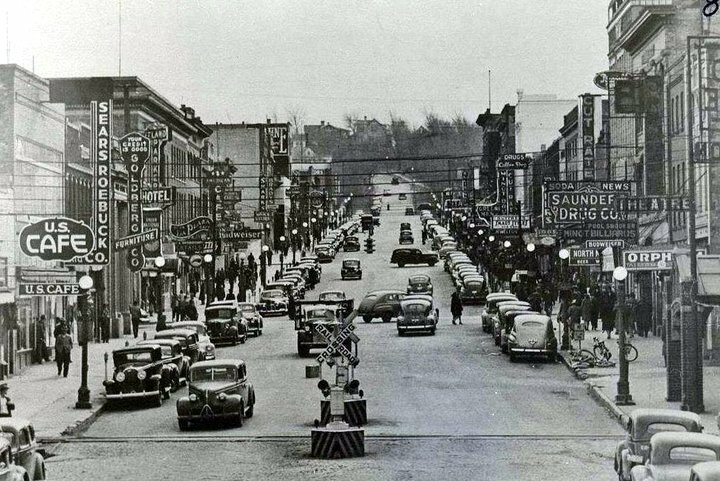 It was located in northwest Minot at 4th Avenue and 21st St NW. Heisler’s was open 7 days a week from 7 am to 11 pm…. One of the few stores open on Sundays back in the 60’s and 70’s. Heisler’s featured a complete line of groceries, fresh produce and fresh, quality meats. Also magazines and health and beauty supplies. 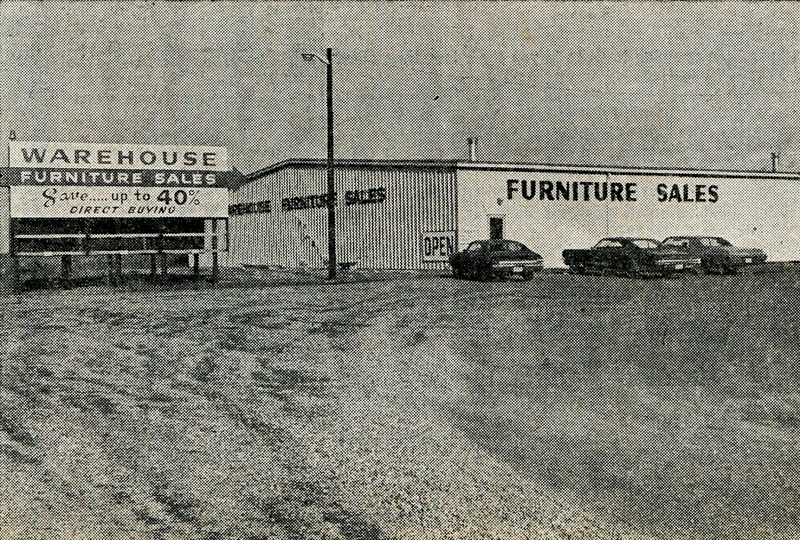 Warehouse Furniture – the grand opening was in November 1970. Warehouse Furniture was located about 4 miles north of Minot on Highway 83. The location and metal building was to help keep overhead down so the savings could be passed on to the consumers.